An easy-to-implement prebid adapter with premium DSP, SSP, and PMP Demand. Monetization solutions that bring in incremental revenue. Total transparency and visibility into advertiser bidding activity and revenue. Premium support by dedicated yield management consultants. Audience extension and programmatic ad buying for publishers. 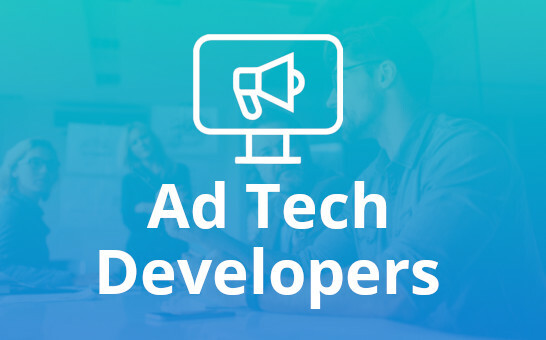 We offer a fully managed ad technology stack that will optimize your ads and improve user experience. The best part, we pay you! We take the time to learn about your site and revenue goals. Our industry leading programmatic consultants provide expertise on ad layout, ad placements, ad sizing, and viewability. We constantly work on new ways to earn you more revenue! We pay YOU each month! We get results. We increase your revenue by only working with the very best DSPs, SSPs, and premium advertisers. 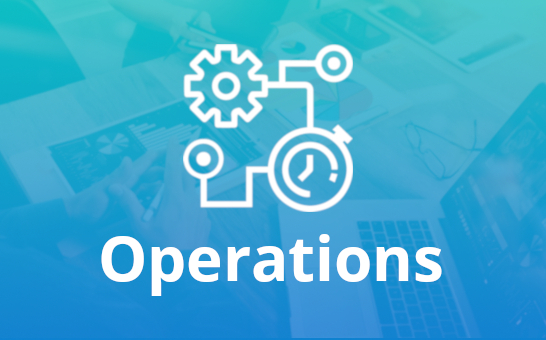 We offer full transparency into bidding activity, revenue, and demand sources. 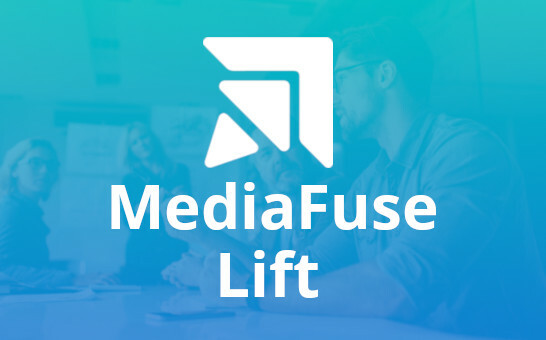 Our analytics platform allows publishers to easily understand monetization. Custom developed industry-leading header bidding technology to create the strongest yield, built on prebid.org. Implement block lists and floor pricing ensuring only the most desirable advertisers serve on your site. We can set you up in our Google Ad Manager ad server (or use your own), and help you manage your direct sales. 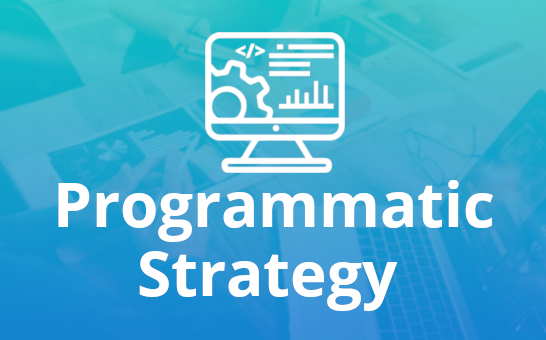 Receive ongoing advice from our programmatic consultants on the best strategies.